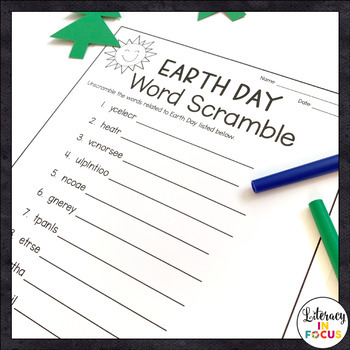 Celebrate Earth Day with three different word games! 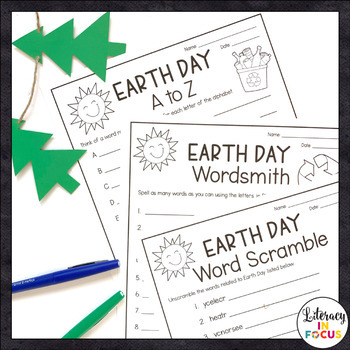 These vocabulary activities are perfect for your early finishers, a class competition, learning stations, or even festive independent work. 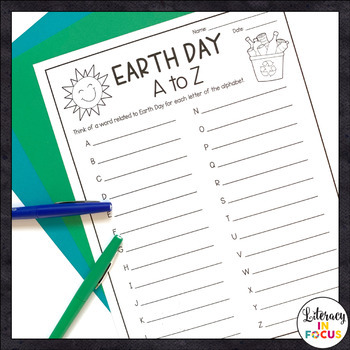 Looking for more educational resources for Earth Day? 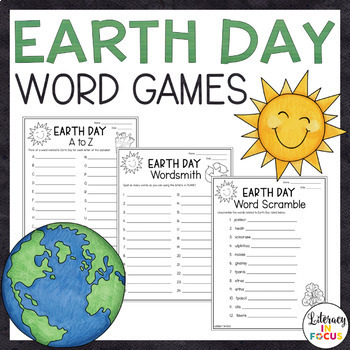 Pair the word games with reading comprehension and writing activities! Click the link below to check it out!